It’s important for people of all ages to stay active. Not only does the extra exercise promote good health, but it also helps alleviate boredom. Here are five great outdoor summer activities for older adults. Fishing remains a popular pastime. According to Vancouver palliative care providers, fishing trips give older adults the opportunity to truly unwind and enjoy the beauty scenery. Going fishing with family and friends adds to the fun. While local lakes are convenient, some seniors may enjoy travelling to out-of-town destinations. It’s easy to see why so many Vancouver dementia experts recommend gardening. It’s a fun activity that anyone can do. Several health benefits are associated with gardening, including stress relief and improved hand strength. Seniors can also take advantage of the sunlight, which helps the body to produce vitamin D.
Post-hospital care specialists in Vancouver stress the importance of seniors choosing low-impact activities. Swimming is a great way to fit. 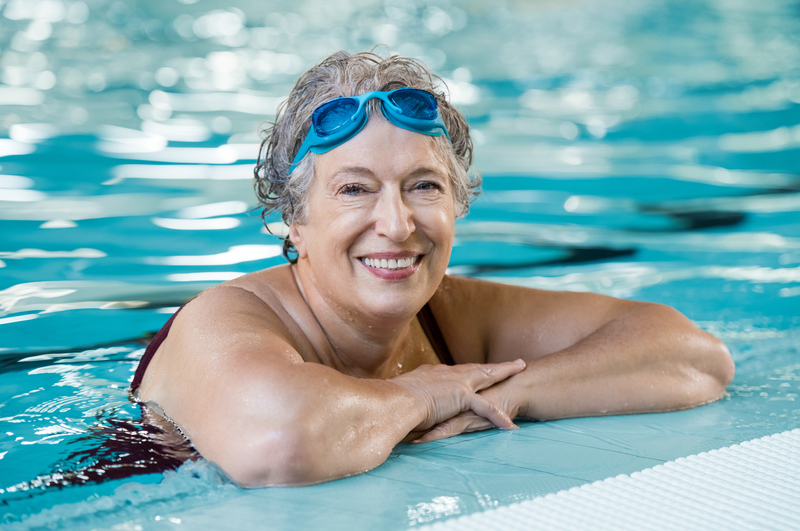 Because swimming is a not a weight-bearing activity, it doesn’t put extra stress on joints and ligaments. Simply walking around in the pool can be just as beneficial. The improved circulation will help keep the heart strong. Respite care Vancouver providers want to make life for older adults as enjoyable as possible. If the weather is nice outside, consider planning a picnic. Seniors will love being able to relax in the shade on a hot day. The fresh air and delicious food will definitely help boost their spirits. Animal lovers will look forward to visiting the zoo. They’ll enjoy being able to interact with nature. If going to the zoo isn’t possible, home support Vancouver services providers recommend visiting a local dog park.